Over the weekend, the hugely popular site for live-streaming game play, Twitch, announced a number of new features during its first annual TwitchCon in San Francisco, including the ability to upload videos directly to the Twitch platform. Up to now, Twitch channel owners have needed to stream content first and then incorporate the archived stream into their channel as on-demand content. Now, users will be able to upload video directly to the platform without having to stream it first. YouTube, of course, has recently taken steps to better position itself against Twitch, launching its own live-streaming platform for games, YouTube Gaming, in August, one year after it tried to buy Twitch only to lose out to Amazon. Another new feature announced at TwitchCon was playlisting. 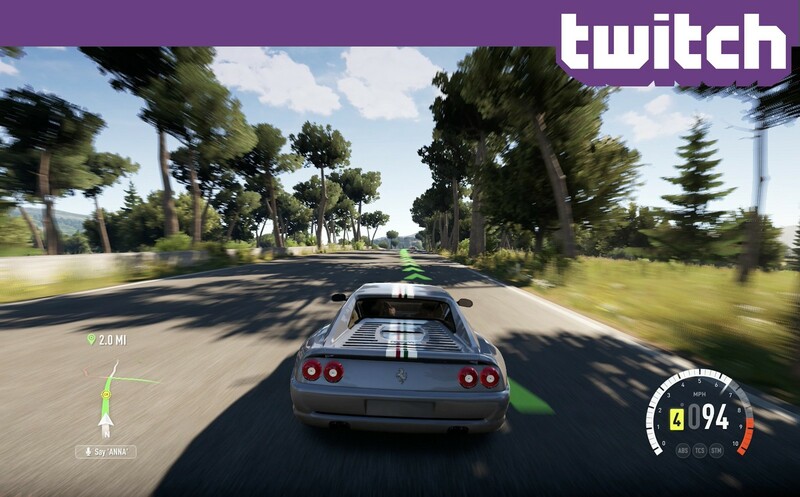 Twitch channel owners will now be able to combine live and archived content into playlists to create a single, 24/7 linear experience where viewers can engage with the content through chat even when the channel owner is not online. That last point is crucial. Real-time chat is in many ways the killer app for Twitch, helping keep the average Twitch user engaged on the platform for 1.5 hours a day and becoming an integral part of the content itself. Critically, all of that engagement is happening on Twitch’s own platform, not on Facebook, Twitter or SnapChat. Twitch also announced that it will be transitioning away from Flash in favor of HTML 5 and native apps enabling its player to run on virtually any connected device. The result, when all of the new features are in place, will be a user experience that no TV service provider, whether traditional or over-the-top, has yet come close to matching: the seamless integration of live, linear, and on-demand content and social engagement on a single screen and available on any device. Several third-party developers also announced Twitch integrations in conjunction with TwitchCon, including Telestream and Stage Ten, both of which have deep roots in the traditional TV business. Twitch has enhanced the video uploading and sharing experience as now gamers can play instantly online without any worry. Twitch and YouTube Gaming have a huge advantage over traditional, licensing-based TV content services, of course, in that virtually all of their content is user-generated and unencumbered by the sort of rights restrictions that often limit what a TV service provider can offer to viewers. Gamers are also a pretty passionate group while many TV viewers are just killing time. But the gaming platforms will provide the TV industry with a sort of natural experiment to observe as Twitch and YouTube Gaming evolve and as users, content creators and advertisers work out how to get the most out of their fully converged ecosystems. At the same time, the fact that it will be Amazon and Google figuring that out, and not Comcast, Verizon or Hulu, should also be a source of come concern, for Comcast, Verizon and Hulu as well as for the networks and studios that license content to them. So, too, should the 1.5 hours a day the average Twitch user spends on the site. While far less than the 4.5 hours the average American spends watching TV it’s still an hour and a half a day not spent watching traditional TV channels or content. That figure is likely to grow, moreover, as the Twitch and YouTube Gaming user experiences get more robust and engaging. If I were running a traditional TV network or studio I’d be thinking about how to get Twitchy myself.